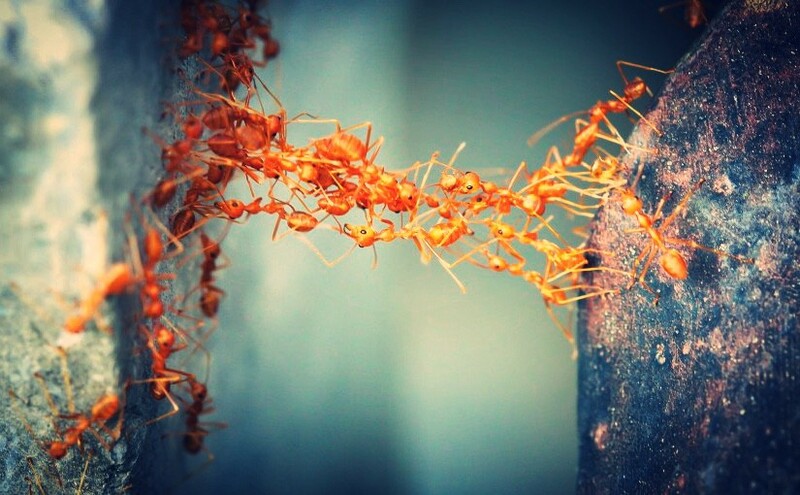 The ant model was tested and used by US-based Southwest Airlines to improve traffic at Phoenix International Airport, to ensure quick flow-through of planes. To achieve this, a computer model was created, making each plane ‘remember’ how long it took to approach or leave gates. The coders likened the aircraft to foraging ants leaving ‘virtual pheromones’ on the way. Planes learned to forget ‘slow’ gates and remember ‘fast’ ones minimising waiting times on the tarmac. Psst, Chris distilled 20 research papers to save you 668.5 minutes. 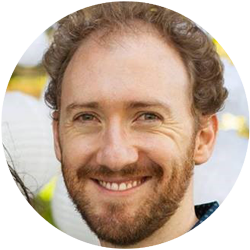 Chris is a Research Fellow at Macquarie University specialising in collective behaviour for problem-solving, ant colonies and swarm robotics.